We, as citizen of this earth have come a long way that even our lifestyle has changed compared to the old times. Because of office jobs, most of us spend our lives sitting in front of our desk in the office without much physical activity. Which leads to lots of health problems that we might never notice. Processed foods are everywhere nowadays. These foods can be bad for your health and also for your teeth. Many of us just don’t care about our teeth and sometimes we take these small things for granted. This will lead to yellowness and plaque build-up, and even worse, filled with cavities. But it’s never too late to change. You can find some natural mixtures at your home and use them to whiten your teeth. In this article, I’ll tell you about a product that can truly remove plaque and whiten your teeth compared to traditional toothpastes. Let’s dive in! Some of you must have heard about Activated Charcoal but what exactly is this product all about? 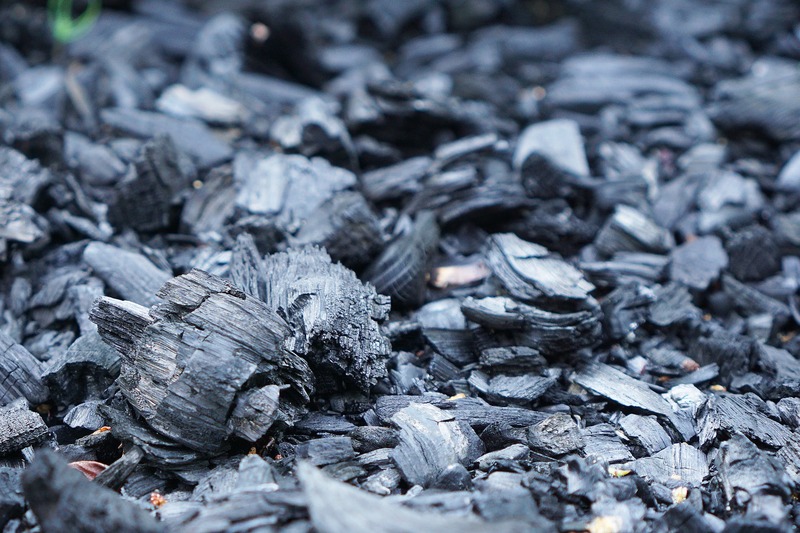 Activated Charcoal or activated carbon is a form of carbon that’s been heated to increase its adsorptive power. Its known that this material can attract impurities to itself and then forms a coating around the carbon molecules. It’s like a strong magnet, where you bring it near powdered iron, the iron powder forms a film around it due to its strong attraction to the magnet. Some of you may have seen activated charcoal on face wash ads but this product we’re going to talk about today is especially made for dental usage. The product is called “Teeth Whitening by The Beauty Co.”. According to the company, it uses activated carbon from coconut shells. The product works wonders but don’t keep your hopes up if you want instant white teeth. First, it won’t magically remove your cavities instantly if you already have them. Second, it won’t whiten your teeth if yours has been stained by consuming too much tobacco products. But, it will reduce the yellowish parts of your teeth and whitens them specfically if your teeth had been yellowish over time. This isn’t like your traditional toothpaste that you have to put on your brush directly. Instead, you simply wet your toothbrush a little and then dip it in to the powder. Don’t overdue of dipping it on the powder, a small amount is enough for a single use. After dipping it to the powder, brush your teeth for 1-2 minutes. You may notice that your teeth will become black while brushing, but don’t worry as this only happens due to the color of the powder. After brushing, rinse your mouth thoroughly until all of the charcoal’s residue are gone. Use it regularly and you’ll definitely see positive results in just a week. Never forget to take care of your dental health. Our teeth is one of the most important parts of our body. And without our teeth, we’ll probably have a hard time eating right now.